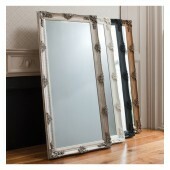 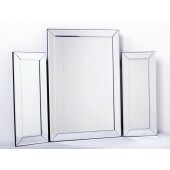 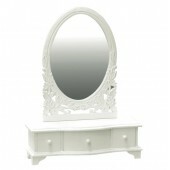 Contemporary style 3 fold dressing table mirror. 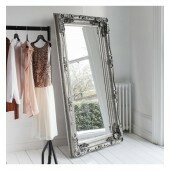 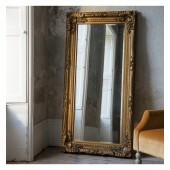 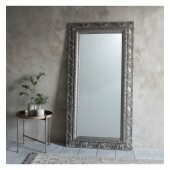 This folding mirror made to the highest quality with bevelled glass mirror panels mounted an unseen black wooden frame. 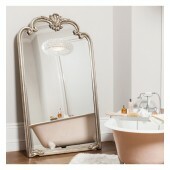 Ideally suited to any dressing table top desired.